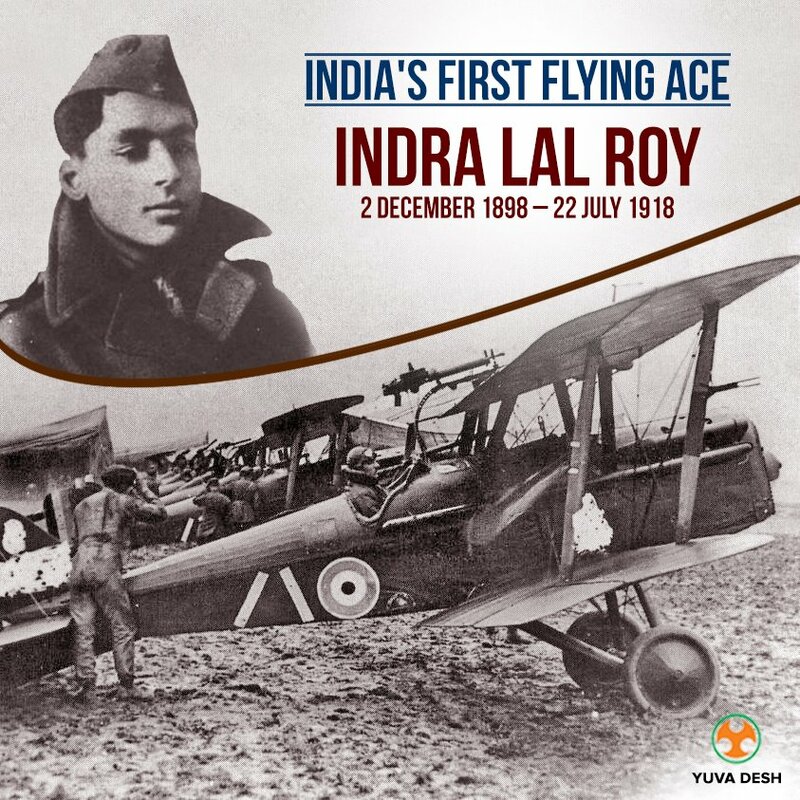 Indra Lal Roy was an Indian fighter pilot who served the British army during the world war 1, and was the only person to be accredited as Flying Ace of the war. 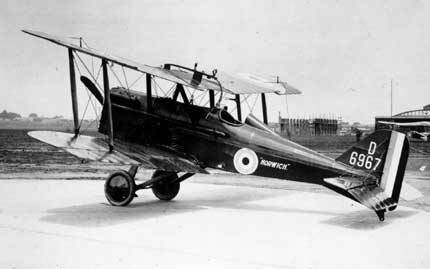 He served in the Royal Flying Corps and later, the Royal Air Force. He was born on December 2, 1898 and died 97 years ago, on July 22, 1918. Here we are sharing the best things about the Indian Flying Ace. Indra Lal Roy, was just 19 when he made the ultimate sacrifice in World War 1, on the Western Front, in France. His 10 air victories came in just 13 days, from July 6-19, 1918. With just 170 flying hours experience he shot down 10 enemy aircraft, destroying 5 and rendering another ‘out-of-control’. He was the first Indian to be awarded the Distinguished Flying Cross (DFC), Britain’s third highest gallantry award. On his 100th birth anniversary, Stamp Issued by Government of India. He is buried in Estevelles communal cemetary, Pas-de-Calais, France. His grave bears an inscription in French and Bengali. The Bengali words read: ” Maha birer samadhi; sambhram dekhao, sparsha koro na” (A valiant warrior’s grave; respect it, do not touch it).